Posted March 14, 2019 & filed under General News. Posted January 11, 2019 & filed under General News. 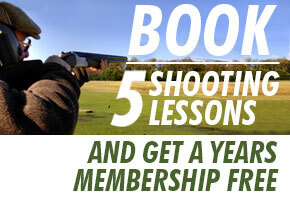 Visit us at our award winning ground and experience shooting one of our demo guns prior to purchasing. Choose from a wide range of guns by Beretta, Marocchi, ATA, Browning, and Miroku. You will need to bring your origional gun licence. PLEASE SEE GUN TRADER FOR A FULL LIST OF OUR GUNS IN STOCK. Posted April 4, 2018 & filed under General News, Results.